Hello June! ^___^ I guess it's my first post in June hehe. 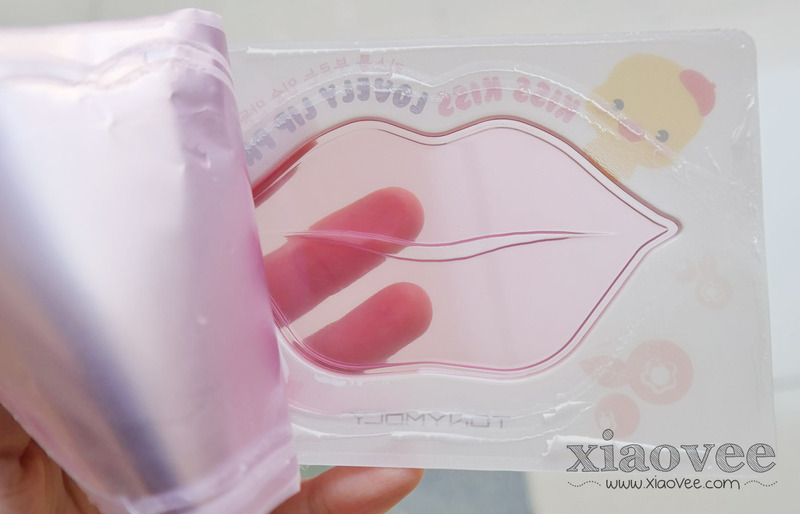 This lip patch makes your lips smooth, soft and kissable. Will it moisturize my lips as its claim? It's also bouncy and fluffy, just like real jelly *___* I want to eat it! How it works on my lips? 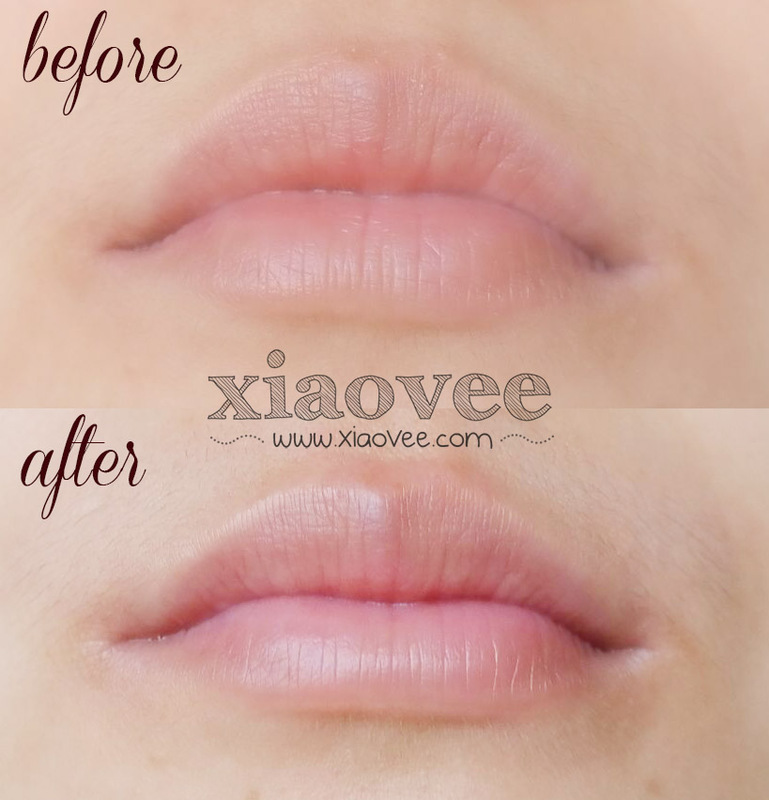 To be honest I couldn't see any noticeable difference before and after the application .__. Well, maybe my lips wasn't in worst condition, so I can't see the result well.. This is end of my curiosity :p LOL. It was a nice lip patch, but I don't think I will use this kind of lip patch often. Maybe it just didn't work well on my.. Does it works well for you? Lucu yaa bentuknya. Belum pernah nyobain lip patch sebelumnya. So cute and pretty! I have been wanting to try this but it's pretty expensive, I mean, those I have come across often price at $5 or more and that's a bit too much for something on a one-time use? Anyways, I'd still love to try this! jadi agak pink gitu ya ci hihi.. aku juga penasaran bgt pgn nyoba lip patch bgini cuma labil hahaa..
di foto ada sedikit efek di bibir kamu, lebih pink n cerah gitu..
Aku lom pernah nyobain lip patch. Unyu banget ve ketika dipake. Bentuknya juga unyu..